International collaborations matter greatly to most Nigerian artistes and atimes, it’s a thing of prestige and pride whenever a collaboration happens between them and a foreign act. It’s usually seen as a success. So most times, Nigerians try all their might to nick a collaboration with a popular foreign artiste. 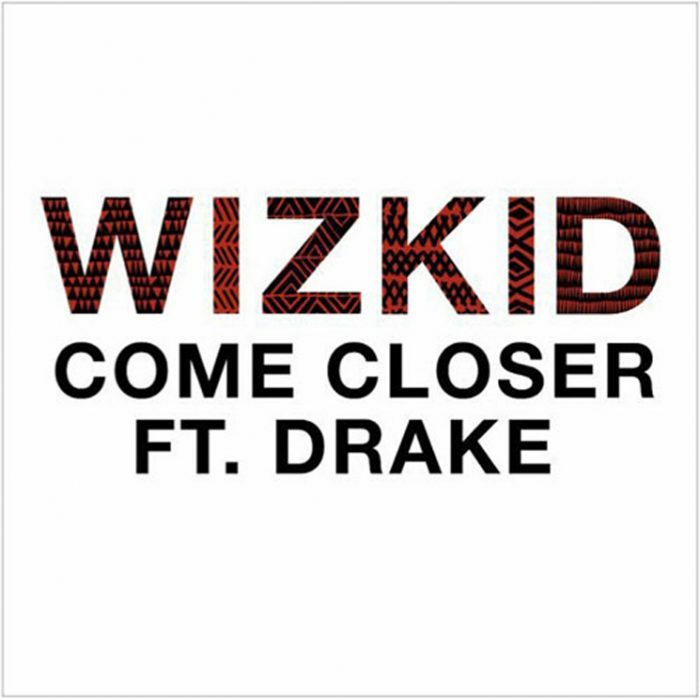 And over the last decade there has been more than 100 collaborations that has occurred between a foreign artiste and a Nigerian act, but which one has actually been exceptional, we take a look at few. 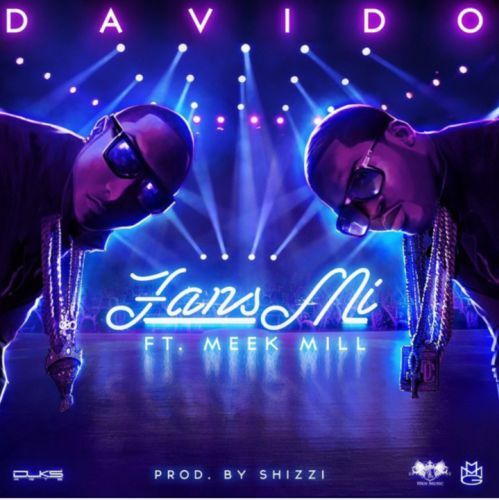 In 2015, Davido made headlines when over a Shizzi beat, the then in form Meek Mill who was popular for dating Nicki Minaj, hopped on the banging Shizzi beat and this particular song made waves back home. The year 2012 was a season a lot happened in the music industry. 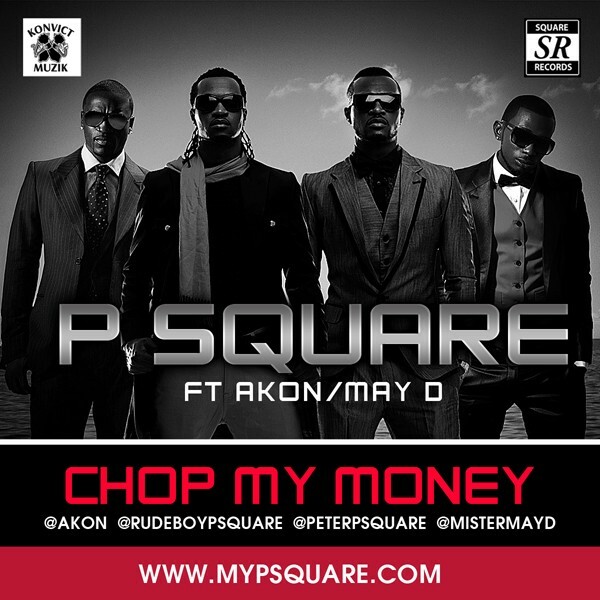 Among those was a Psquare record that went worldwide. On the streets, it was every kids favorite and it’s disappointing to see the brothers going separate ways after all they’ve achieved. Heartbreaking. D’banj shocked everyone in 2012 when he did the unthinkable. 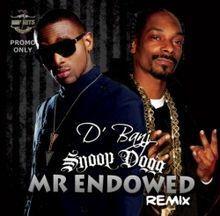 Featuring an international artiste of world class standards, Snoop Dogg on the Mr Endowed remix. As usual, this record was very big and it started the whole Africa to the World movement. The Africa to the World movement went silent in 2015. 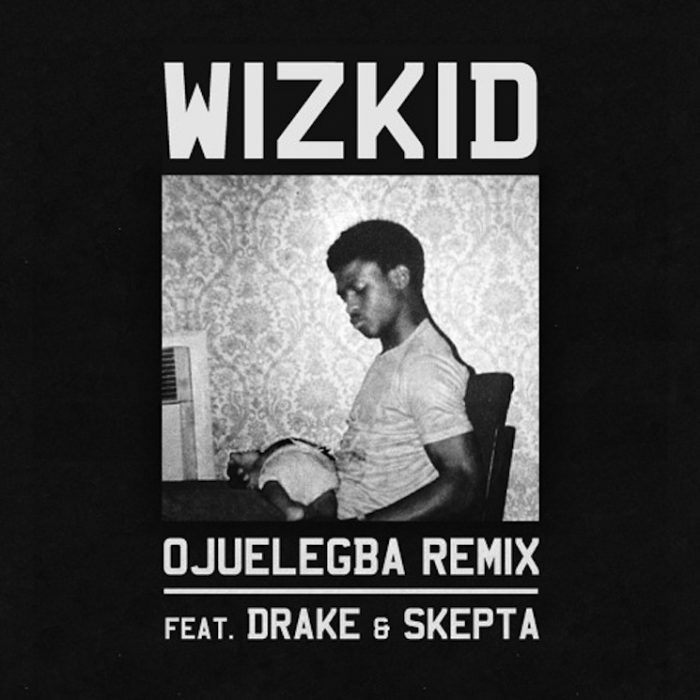 But it got back with Africa’s most favourite son(not the frog voice guy), Wizkid surprised us when a remix to the Ojuelegba record landed on the internet. And this time, it was not with Meek Mill, it was with one of the biggest artistes in the World, Drake! Timaya is usually one artiste whose genre was not quite popular then in 2013. But his own international flex came in a rush, after hanging out with Rihanna, he nicked a collaboration with international dance hall act, Sean Paul and it amplified his music back home and got him that respect! 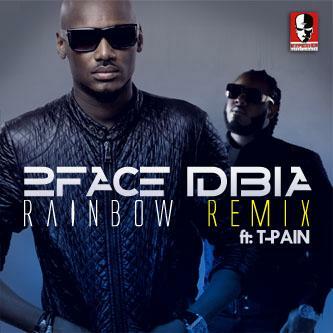 2face was not to be left out of the international reign also. While his earlier international singles with Beenie Man and Reggie Rockstone in 2008 didn’t do much impact, Rainbow with T Pain satisfied all available metrics and was a major hit song back then. Which Nigerian-International Collaboration Will You Consider As The Biggest Of All Time?